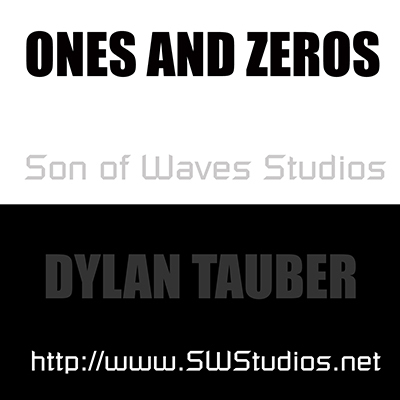 SWS music creations (Son of Waves Studios / Dylan Tauber)- features 18 music videos. 6- Upload Sarah by Dylan Tauber, vocals by Sarah. 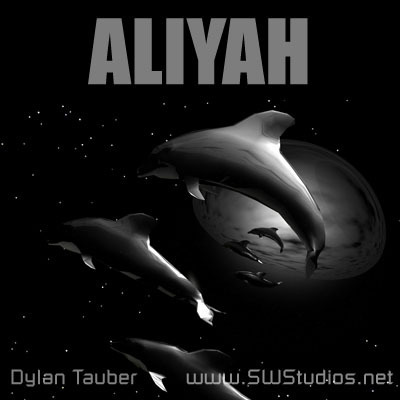 7- The Sea by Dylan Tauber, vocals by Jennifer. 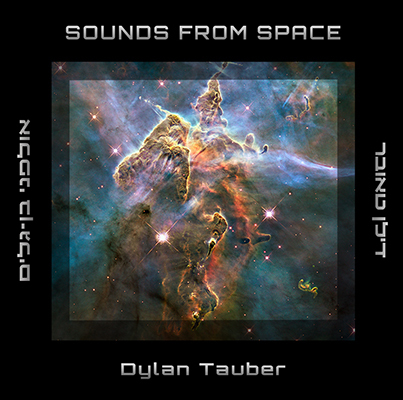 8- No Fear by Dylan Tauber, vocals by Jennifer. 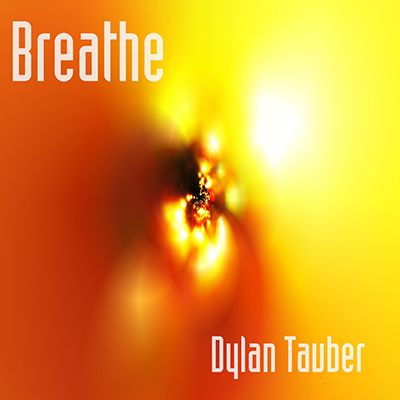 9- Into the Light by Dylan Tauber, vocals by Jennifer. 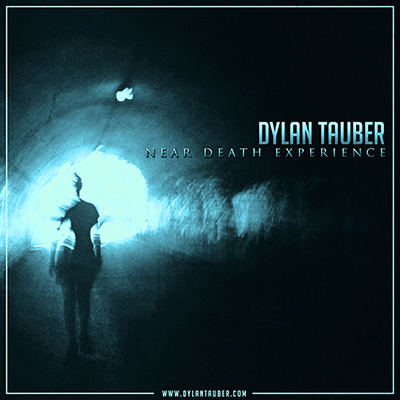 10- Near Death Experience by Dylan Tauber, feat. Karmen Novko. 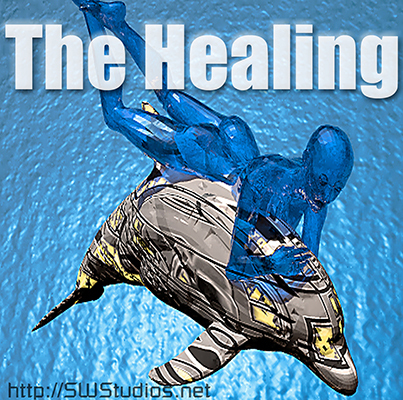 11- The Sea Trance Remix by Dylan Tauber / Son of Waves Studios. 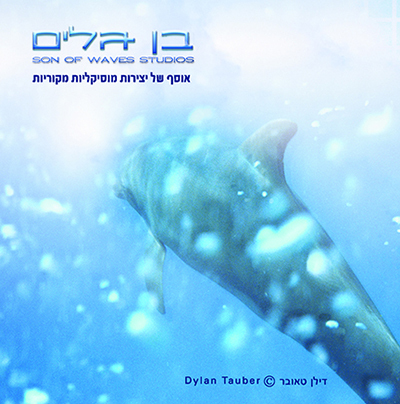 12- Dolphin Cry 2.0 Trance Remix by Dylan Tauber / Son of Waves Studios. 13- Dolphin Swim Remix (feat. Enlia) by Dylan Tauber / Son of Waves Studios. 14- Sun Rays (feat. Enlia) by Dylan Tauber / Son of Waves Studios. 15- Sea Stars and Colors (feat. Enlia) by Dylan Tauber / Son of Waves Studios. 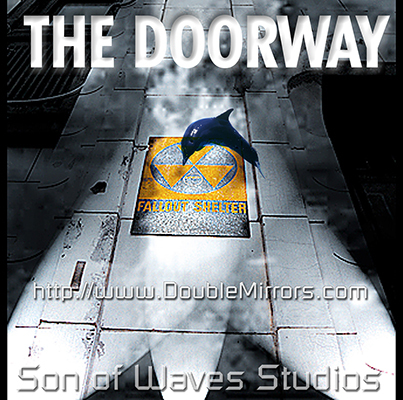 16- Slow City Sounds by Dylan Tauber / Son of Waves Studios. 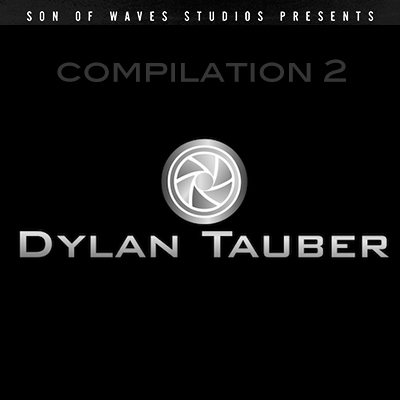 17- He Loves Carmen Remix (Radio Edit) by Dylan Tauber / Son of Waves Studios. 18- Slowly (Feat. Enlia) by Dylan Tauber / Son of Waves Studios. 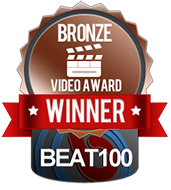 11/27/15: The Sea Trance Remix music video won the Beat100.com Beats Mix Bronze A&R Award. Awarded for a high quality Beats or DJ Mix with good production values. See more awards. 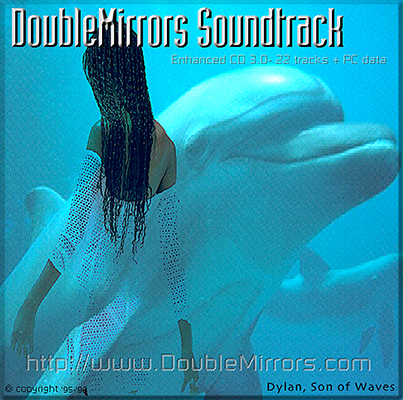 DoubleMirrors Soundtrack , The Doorway, The Healing , Aliyah, Ones and Zeros and Breathe, Near Death Experience, Dolphin Trance, Dolphin Trance 2, and Sounds from Space are available for free download. Also, all ten albums are available on CD Baby and Apple Itunes for 99 cents per song or $9.99 for the whole album. 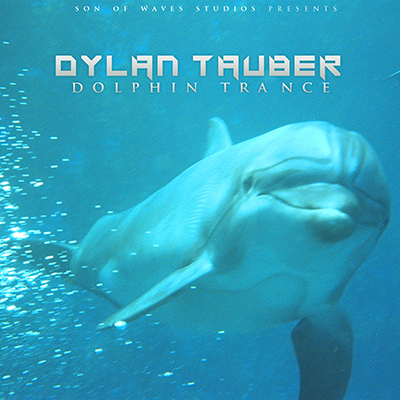 Download all the tracks from "Dolphin Trance" by Dylan Tauber, for free. 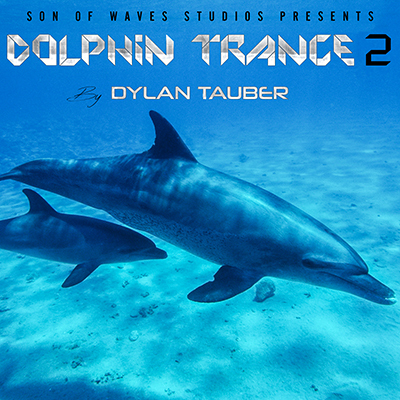 Download all the tracks from "Dolphin Trance 2" by Dylan Tauber, for free.